Download "SX1272/3/6/7/8: LoRa Modem. Designer s Guide AN TCo. SX1272/3/6/7/8 LoRa Modem Design Guide WIRELESS & SENSING"
SG901-1059B 802.11 b/g/n Wireless USB Module Overview Features The SG901-1059B is a high speed module supporting all data rates of the latest standards including Wi-Fi 802.11B/G/N using a USB 2.0 interface. 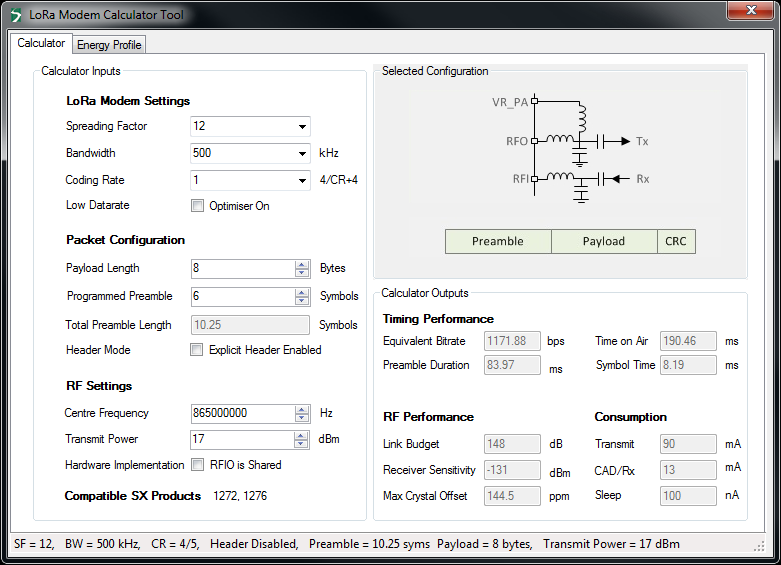 'Possibilities and Limitations in Software Defined Radio Design.